A stage race is taking place this week in Canada, no it's not the Grands Prix Cyclistes race in Montreal and Québec, those races take place on September 13-15th, this race is further west in Alberta. The Tour of Alberta is a brand new 6-day stage race. That is correct, this is year one of this story - similar chapters, different location, same principal characters, likely similar ending. 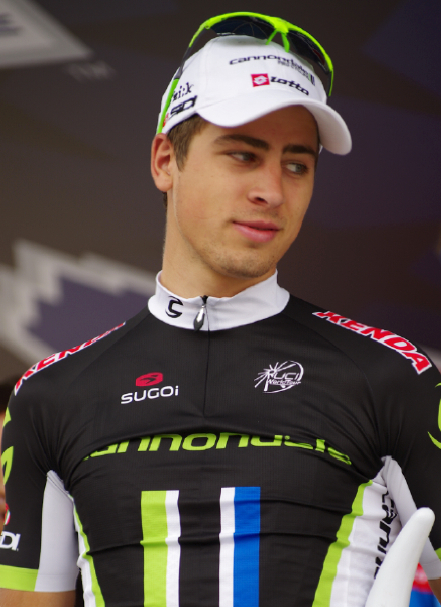 Peter Sagan is winning there as well. Yup, shocker. Yesterday he won the prologue, which happened to be a 7.3km time trial sprint, which for Peter Sagan is a 6km at tempo bike ride with a solo leadout steadily building sprint to the finish line. Sagan can now rightly claim that he has won a time trial. We're not really that surprised, Sagan tends to dominant the entire north American continent every time he visits. If he ends up living here and showing up at local Masters races when he retires, we will understand. Peter Sagan seems right at home in this part of the world. He even happily donned a cowboy hat on the podium yesterday. He looked fine indeed in that hat (although gold is not a recommended color for Peter to wear). Next he'll be buying a pair of wrangler jeans and a big buckle (can't wait for that - a new sponsor opportunity). 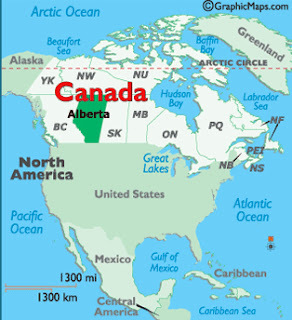 Remember the city of Calgary, Alberta, Canada, from the 1988 Winter Olympic Games? It's a stones throw away from spectacular Banff National Park, a wonderful vacation destination in Canada. Only this stage race doesn't visit spectacular, much of the race is north, east, or south of Calgary proper. 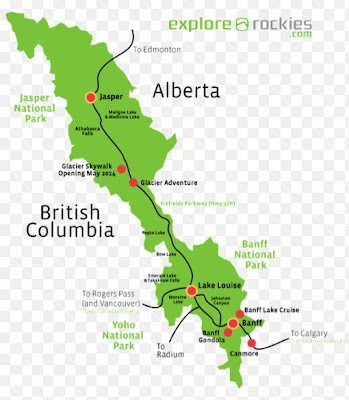 Banff is west, with Canmore (Stage 4, a semi-circuit route) the closest city to the beautiful National Park west of Calgary. 1 Prologue (ITT) plus 5 Stages. American Tour, UCI 2.1 ranked race. 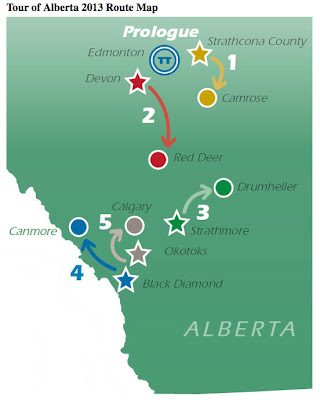 Read a Race Preview, By VeloNews: Route Preview: 2013 Tour of Alberta ‘a strongman’s course’. Or Tour of Alberta Preview, By the race itself (keep in mind the race pushes riders in the headlines and typically misses the true contenders). Peter Sagan is not alone at the Tour of Alberta, several sprinters have shown up to practice against him, race organizers mention: Ken Hanson, Freddie Rodriguez, Ryan Anderson, and Robert Forster. But the sprinters who have shown the most promise recently in coming closest to beating Sagan are Luka Mezgec (Argos Shimano) and Brent Bookwalter (BMC), both riders are at the Tour of Alberta. Mark Renshaw is there as well, with his team Belkin Pro Cycling and Tom Zirbel brought his stars and stripes TT bike to Canada. Some other notables have shown up to contend for overall GC, they include: Robert Gesink and Ryder Hesjedal. Hesjedal leads his Garmin-Sharp team who happen to have 3 to 4 riders who could do very well in this stage race. Besides the stages that Sagan will surely win, Team Garmin-Sharp will dominate. Lachland Morton went north to race in Canada after Colorado along with David Millar and Thomas Dekker. Rohan Dennis, David Zabriskie and Christian VandeVelde tagged along. Pieter Weening and Cameron Meyer (Orica GreenEDGE) are in Alberta, two very good young riders with lots of promise. And then there are some big names: Cadel Evans (you never know). See the full roster of riders on each team in the right column of the Steephill.TV - TOA page. The nice news is that Orica-GreenEDGE and Belkin showed up for the race in Canada - I like those teams. The best news of all is that because Orica-GreenEDGE is at the race, so too are the teams Backstage Pass - (Prologue) videos. The Tour of Alberta actually has a good collection of teams racing in the race including the Canadian National Team, with team RadioShack noticeably absent. Many of the riders headed north after racing in Colorado. Next, the lucky ones will pop on over to Québec and Montreal for the two more honored 1-day World Tour races in preparation for World Championship in Italy. Everyone has their path to Worlds Championships (on 22-29 September 2013 in Tuscany, Italy - please take me with you!). Those not racing in Canada, are of course, racing the 3-week long Vuelta in Spain or various lesser classified but significant Europe Tour races. After Worlds we might see the new champion at the World Tour races of Il Lombardia or Tour of Beijing. Then a whole mess of riders will transfer from team to team and new sponsors will be sought. The commotion should shake out just in time for the Santos Tour Down Under in January 2014, when the round of races begin again. VeloNews is covering the Tour of Alberta if you are interested in following the competition, even Velonation and CyclingNews have done a couple pieces (Velonation using photos from other races). As always Steephill.TV (Steephill Tour of Alberta page) is the one-stop shopping location to see a summary of the main news agencies reports and videos on the race. Steephill also offers some not so spectacular, standard but appreciated photos from VeloImages, and highlight videos - excellent for those of us you have 4'35" to give to following this race before returning to the Vuelta coverage. Funded by the Rural Alberta Development Fund, the race was the vision of Alex Sieda and states it is the "first major international professional stage race" in Canada. Tour of Alberta is run by Executive Director Duane Vienneau, and current UCI commission member Brian Jolly. Logistics are handled by the usual suspects Medalist Sports and KOM. As expected, the race has plans to grow into the future along with the Tour of California, the Not-Tour of Colorado, and probably some other race on the continent springing to life in the next two to three years. Visit the official race website to learn more about: How to watch the Tour of Alberta, spectator guide, festival hours and locations, stage results, race news, and sponsors. Just for interests sake - the Tour of Alberta is going with the Most Aggressive jersey title, and the jersey is blue. Read more: Aggressively Courageous and Combative By Pedal Dancer®. 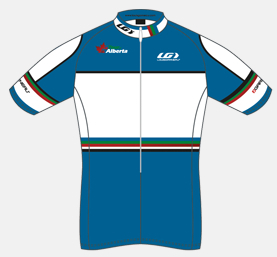 See the other jerseys of the Tour of Alberta here: Classification Jerseys.